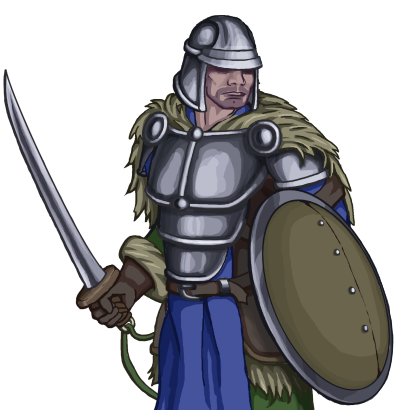 The fighters of the North have heavy clothing and armour that make them strong against cold and damage. It also makes them slow on their feet. Last updated on Sat Apr 20 01:21:39 2019.